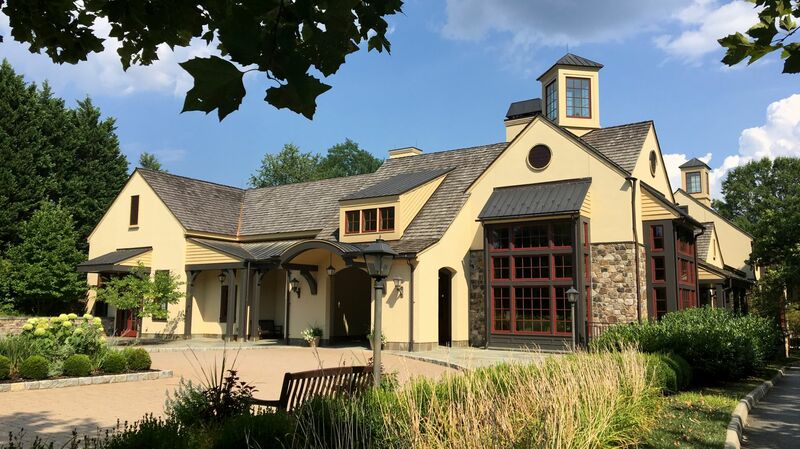 A 573-acre estate located just two hours from Washington, D.C., Tidewater and Roanoke; one hour from Richmond and Harrisonburg, Boar's Head is an exemplary location for your next meeting or event. Our unique resort offers 175 guest rooms and suites, as well as 22,000 square feet of meeting and event space. 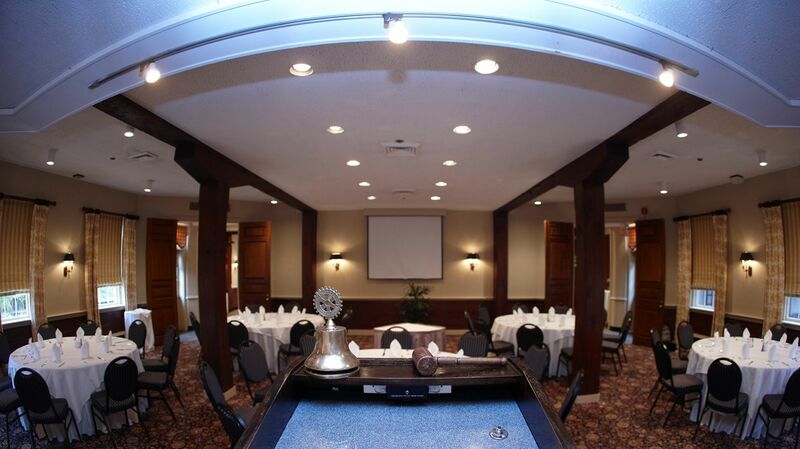 With signature Southern hospitality and a serene and unique setting at the foot of the Blue Ridge Mountains, Boar's Head's 17 meeting rooms and two ballrooms are perfect for meetings, conventions and more. 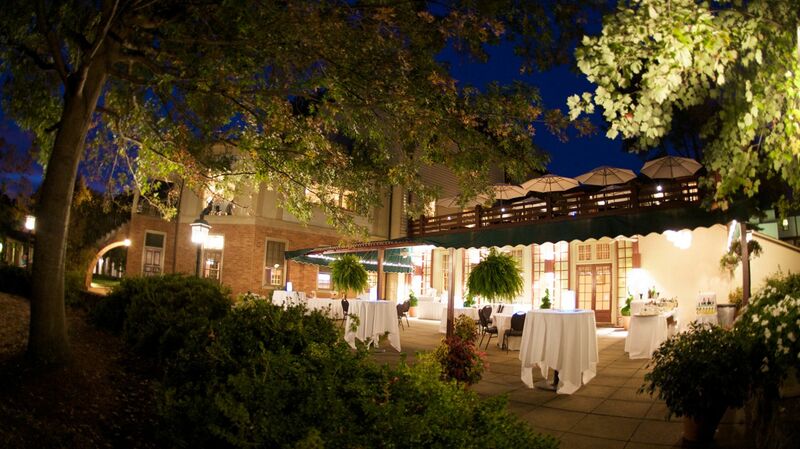 Our professional staff will happily help plan and coordinate your Virginia meetings and events, and your guests will have the benefit of savoring delicious culinary delights from one of our on-site dining destinations. 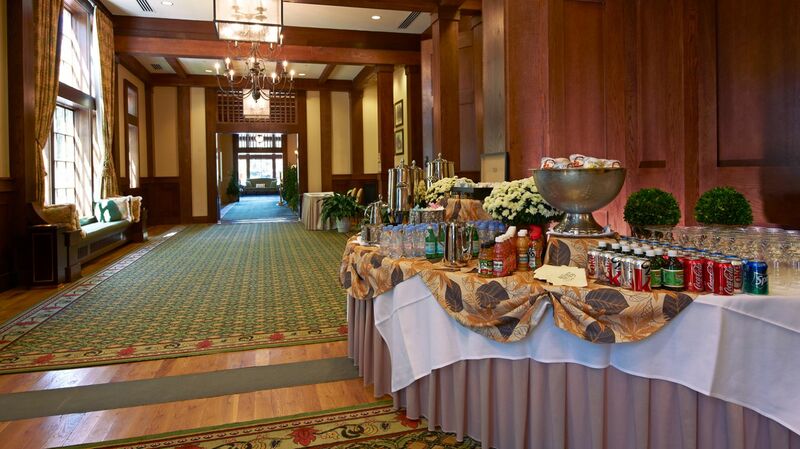 With our acclaimed Birdwood Golf Course and as a Top 50 U.S. Tennis resort, guests will find no shortage of activities to enjoy on property, including exploring local trails, taking advantage of our modern fitness center and athletic facilities, and enjoying local excursions coordinated by our Concierge.